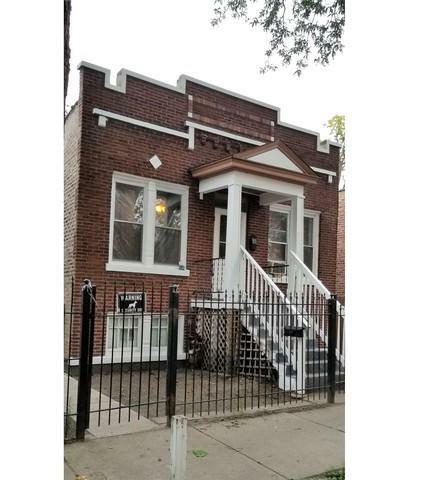 TAKE A LOOK AT THIS BRICK HOME AT LITTLE VILLAGE. 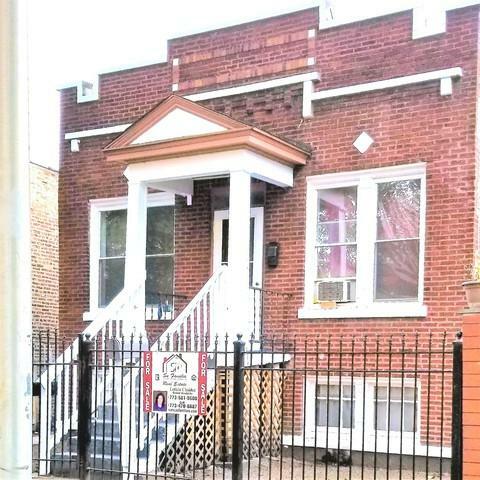 FULL FINISHED BASEMENT FOR EXTRA SPACE, BIG YARD FOR YOUR ENJOYMENT. CLOSE TO SCHOOL, PUBLIC TRANSPORTATION, AND STORES. MAKE YOUR APPOINTMENT TODAY!! !